by Green Jacket Sports Co., Ltd.
• Golf instruction video platform lead by women world No.1 golfer Yani Tseng is now available! • Golf Tee Time Booking Service is Now Available! Login Now to Get Free NTD$700 Credit! • VIP Zone Now Online: Check Out VIP Zone for Many Exclusive Service Provided to Golface Members! • Apple Watch App Now Online: Locate Your Distance, Check Current Green Flag Location and Record Your Score via Our Apple Watch App! • Golf Team Poll Feature! Decide Where to Host Your Next Golf Team’s Tournament! • Golf Team Comment Feature! Leave Your Thoughts Under Post and Poll! • Golf Team Savior! You Will Never Worry About the Scoring and Ranking Again! • Whole New Golf GPS Feature to Help You Improve Your Game! 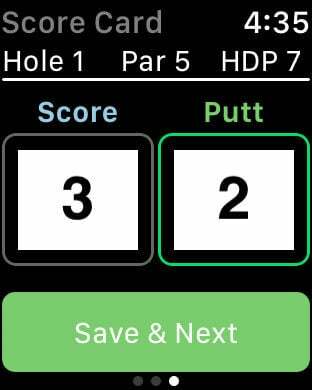 • Personal Score Record - Record Your Score and Putting! Not Only Records But Also Your Achievement and Memories! ◆ VIP Zone: Check Out VIP Zone for Many Exclusive Services for Golface Members, Free Coupon and Golf Magazines! ◆ Golf GPS: Accurate golf distance measurement, give you the distance to green front-edge / center / back-edge. Improve your score via GPS positioning and high quality fairway images. ◆ Golf Team Management: Easily create and manage your golf team including golf team player list, handicap, ranking…etc. 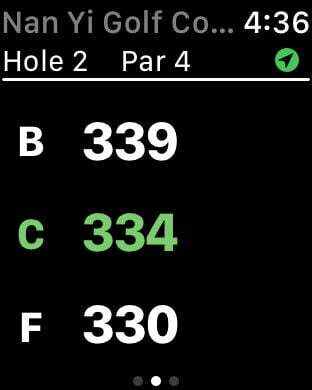 ◆ Golf Personal Scoring: Record your personal score and putting anywhere anytime and share it with friends! We’ll organize your score automatically! ◆ Golf Tutorial Video: Science-based tutorial video to improve your game! ◆ Golf Swing Analysis System: Record your swing via camera, we offer you slow motion play back and angle-line assistant tool for you to analyze your swing! ◆ Professional Golf Tournament: Live scoring of Taiwan Professional Tournaments! 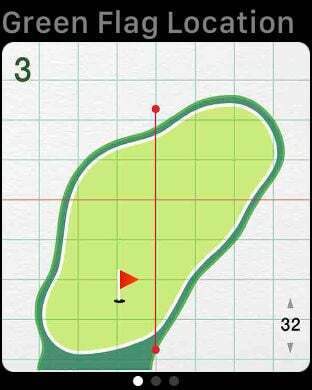 ◆ Weather Info: Check weather and forecast before you go out golfing! Full version of Golface Golf GPS and Golface TV require subscriptions that can be purchased in-app and are renewed automatically within 24-hours prior to the end of the current period, unless cancelled at least 24 hours before the end of the current period. You can manage your Golface Golf GPS subscriptions through your iTunes account. Golface offers both monthly and yearly subscription options. Purchasing a subscription while your free trial is active will activate your membership immediately and cause your trial period to end. 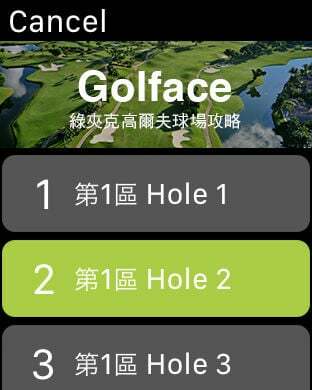 ※Using Golface Apple Watch App need to run GPS in background. Continued use of GPS running in the background can dramatically decrease battery life. ※For the other special plan, please follow our FB fan page closely! ※Above subscription plan will be renewed automatically, unless cancelled at least 24 hours before the end of the current period. You can manage your subscriptions through your iTunes account. Let us hear your voice! Thanks for making Golface better!